FLGHT created this mix in preparation for the St. Patrick’s Day festivities in Chicago. It’s a fun collection of some of FLGHT’s favorite House tracks at the moment. FLGHT is a DJbased out of Chicago IL. Coming out of playing college parties and events, FLGHT’s style has always been open format, relying on fun switches that keep the crowds guessing. 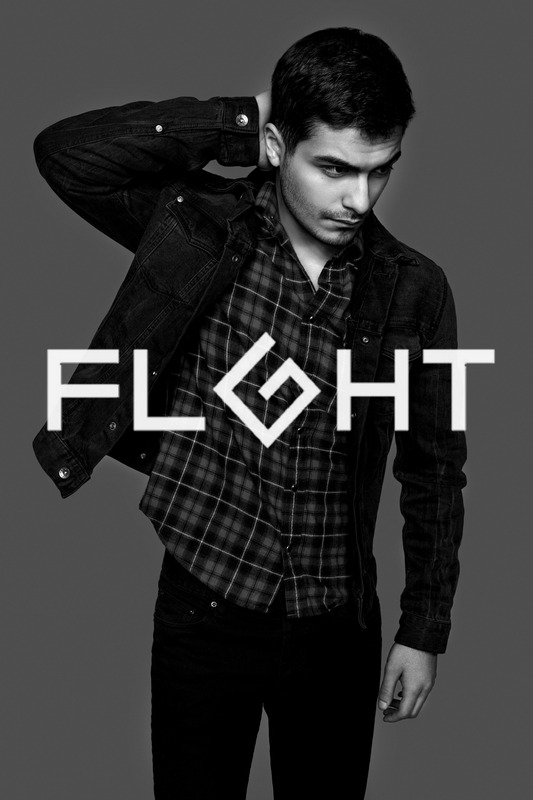 As he began playing at local bars and eventually city spots, FLGHT’s sets have matured into a well rounded array of House, hip hop, and trap music that provide a unique energy to dance floors.